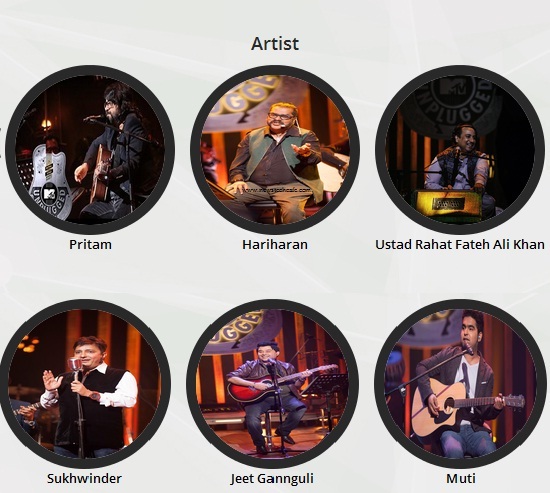 Royal Stag Barrel Select 'Mtv Unplugged Season 5' is a TV series showcasing many popular musical artists usually playing acoustic instruments. The songs featured on the show are mostly officially released earlier by the artists. In the past, the show has seen some of the biggest names from the world of music such as AR Rahman, Kailash Kher, Mohit Chauhan and Sonu Nigam. 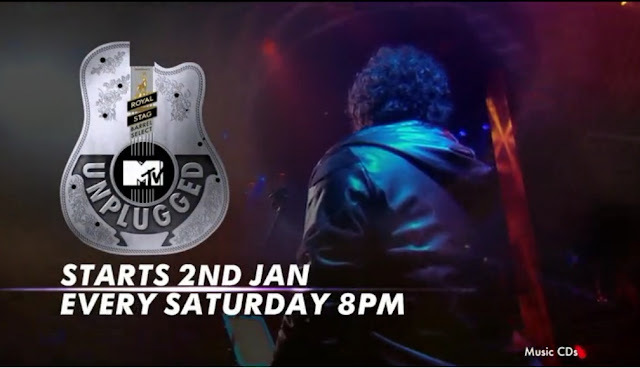 ‘MTV Unplugged’ showcases musical maestros performing their chart topping numbers that have swayed the nation in their most natural forms – with acoustic arrangement of music and a live studio performance sans any post production.